I first rented a van from West Berkshire Van Hire some 4 years ago to help me move house. Since then I have gone on to rent another van and a small car and have always found them to be helpful and easy going. All the vehicles are clean and new or nearly new. Feels much more like a family business and is more informal than hiring from the big rental firms. We have been using West Berkshire Van Hire for the last five years and as a school we are dependent on reliability and efficiency and they have provided both. No job is ever too difficult and they have always provided us with transport even at the last minute. 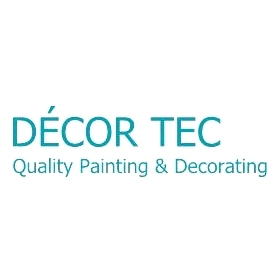 We have found them to be extremely helpful, reliable and efficient. We would have no hesitation in recommending them highly to anyone. 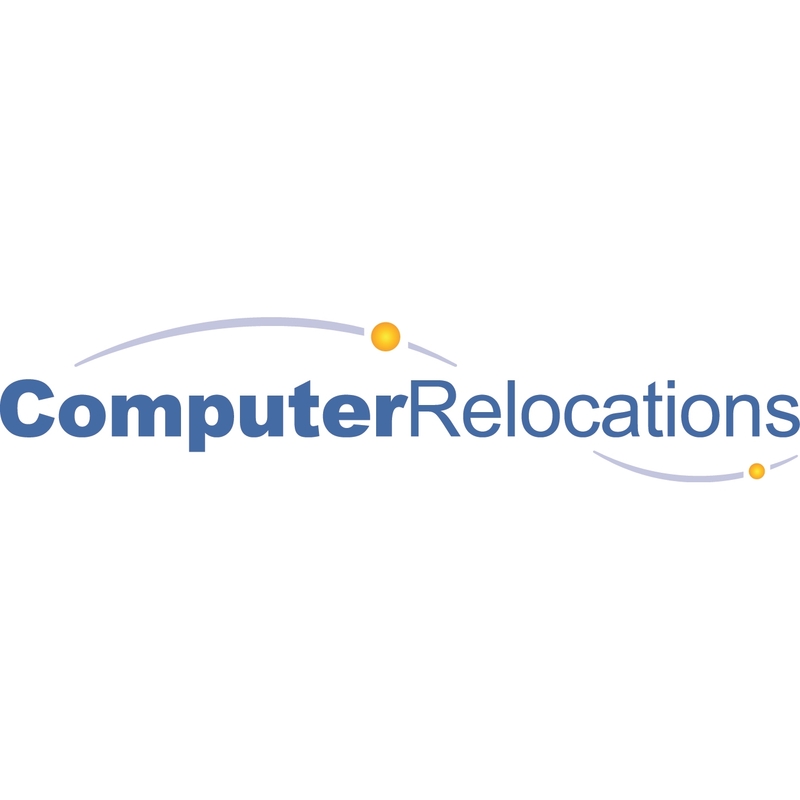 Computer Relocations Limited specialise in the decommissioning, transportation and recommissioning of high value IT equipment in the UK and mainland Europe. It’s very important the vehicles we use are modern and reliable. West Berks Van Hire provides late registration vans that are well serviced and immaculate. The flexible collection and drop-off options, combined with their helpful and friendly service, means I cannot recommend them highly enough. Since the first time that I used West Berkshire Van Hire, a number of years ago, I have continued to be impressed by the friendly and professional service and the quality of the vehicles supplied. I would not consider going anywhere else.